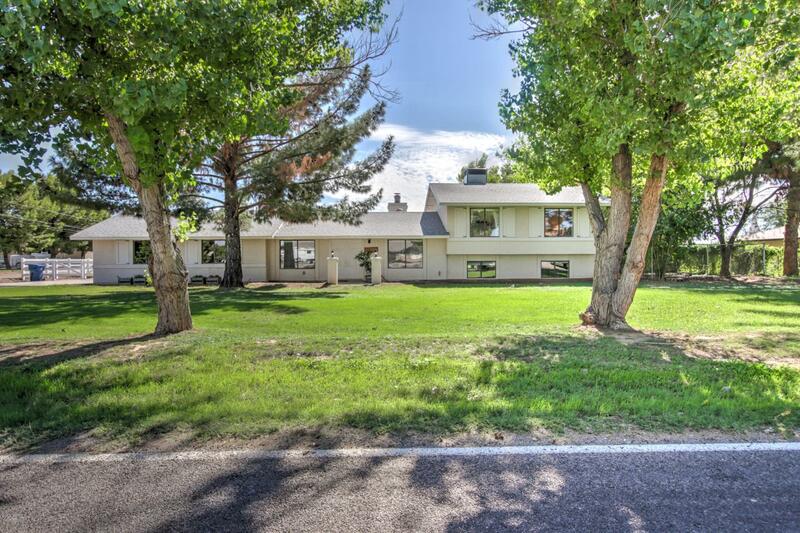 Incredible split level home on an Ultra premium acre++ irrigated HORSE PROPERTY located in an incredible NO HOA Gilbert neighborhood! Large extended length 2.5 car garage that has been finished and air conditioned! 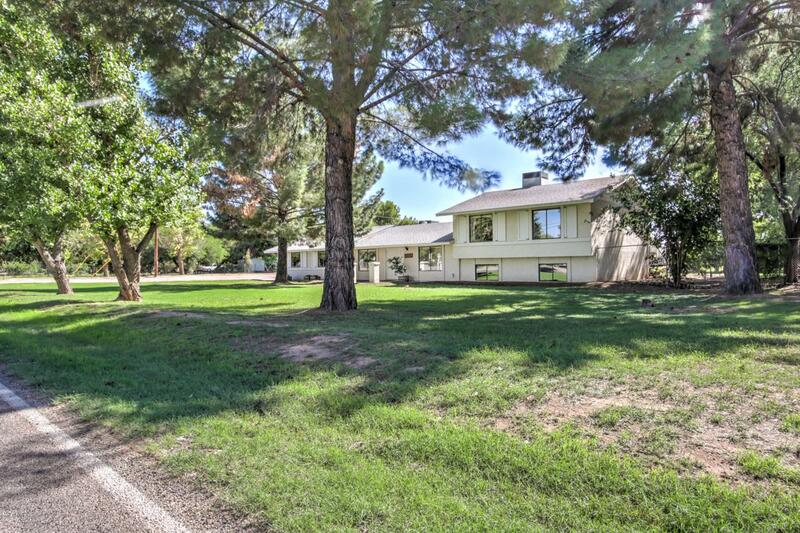 This wonderful property has room for all of your horses, animals, toys, and more! This home is close to everything that Gilbert has to offer, shopping, dining, entertainment, and more! 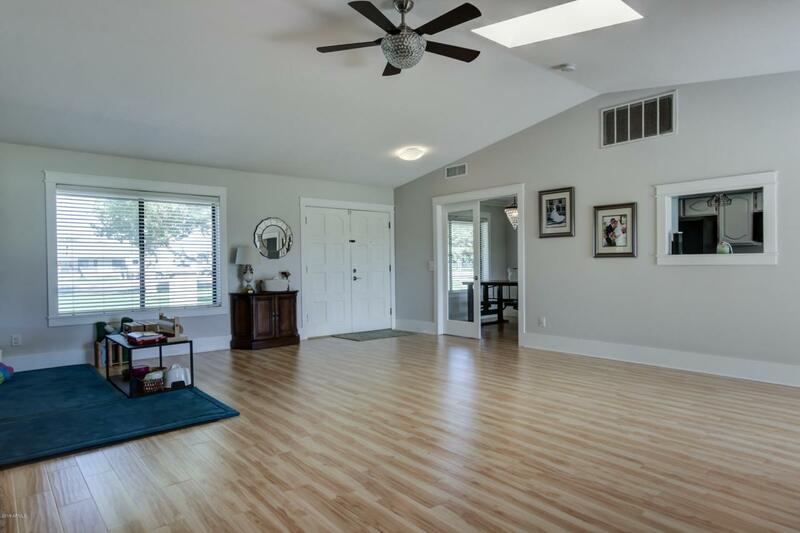 The floor plan is very functional and features tile,vinyl, and carpet flooring in all the right places! The spacious kitchen has granite counters and nice cabinetry! Perfect home for gardening! 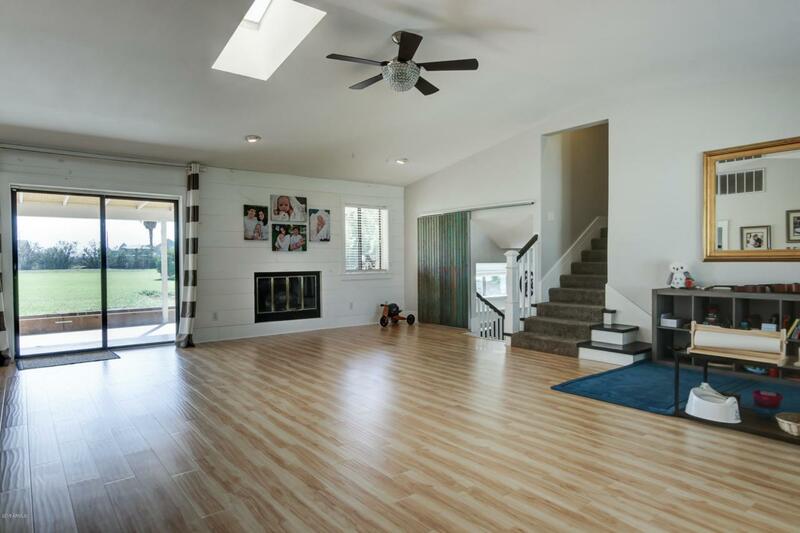 There are two living spaces in this home and has plenty of room for all of your furniture! This gorgeous horse property will NOT last at this price, so schedule a private tour today! Listing courtesy of Elite Results Realty.